Caution : high voltage ! Specialising in Italowave (a nice blend of retro synths and 80s Italian Disco, yes it exists), Sunlover Records has a finger in all the synth pies, anything that starts or end with "synth" or "wave", they have. But here we have a monument to highly energetic dancing Synthwave, reminiscing of good old action movies or the more recent Kung Fury, both so close to us, and already so far away. 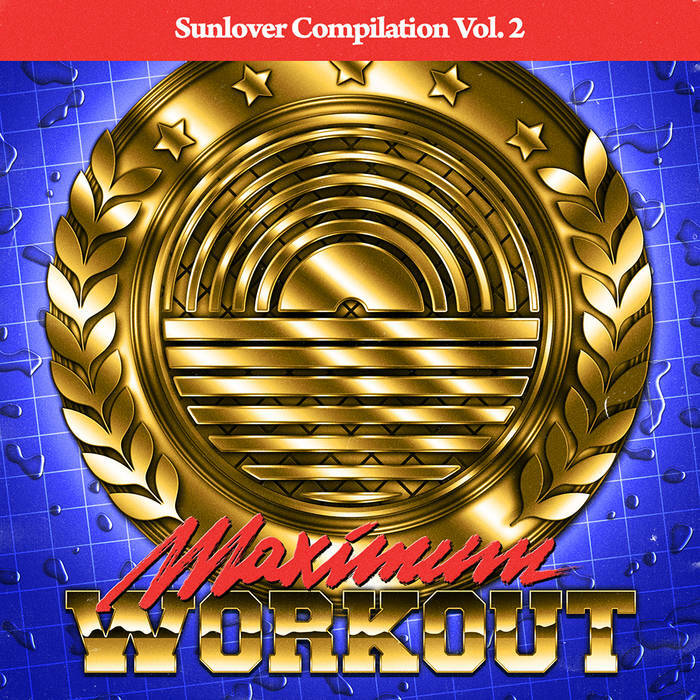 An ideal compilation to go run outside in the morning, to drive a convertible in the streets of Miami by night, some thirty-five years ago. Flawless. Please note that the majority of the albums they release are not free or free-priced, but the few compilations that are make up for all the rest because they are so, so good. Follow them on Facebook, Youtube or Soundcloud.